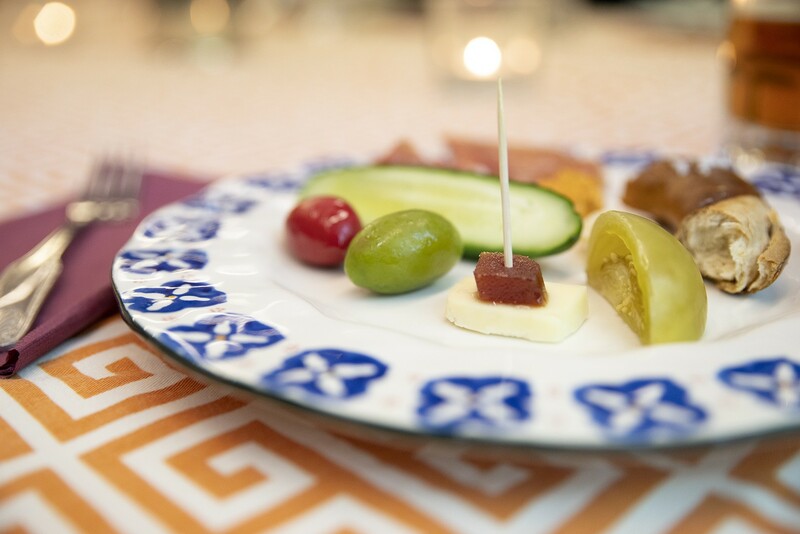 In a sit-down tasting meal, sample a variety of foods from our neighborhood while sharing a discussion about food’s role in immigration history, the neighborhood, and wider American culture. 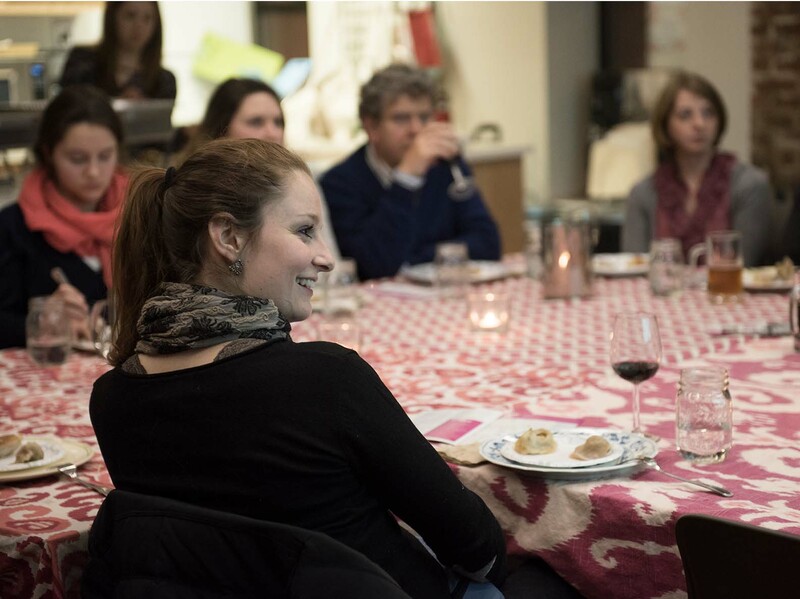 Your tour starts with a visit to 97 Orchard Street and continues with a sit-down tasting meal and discussion. 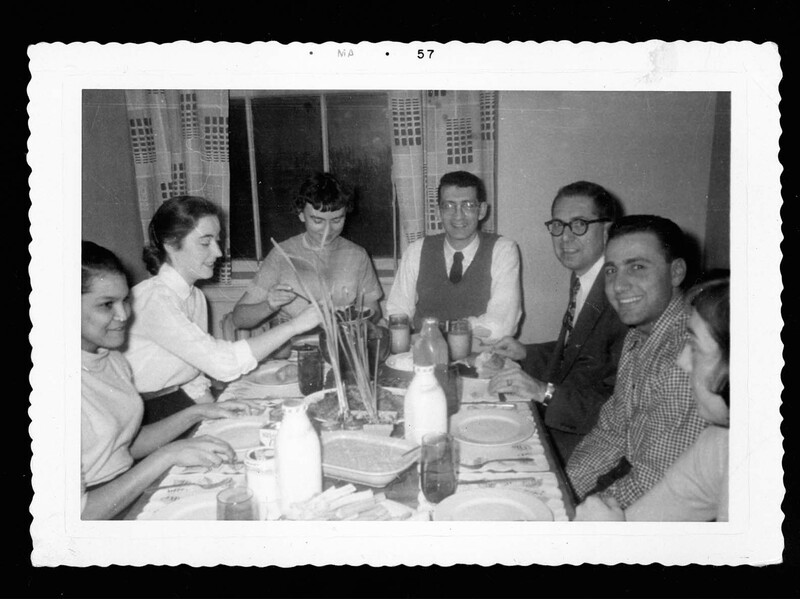 As the group tastes the flavors of the Lower East Side past and present, share stories about culinary experiences and listen to interviews of local store owners whose businesses created the foods on the menu. 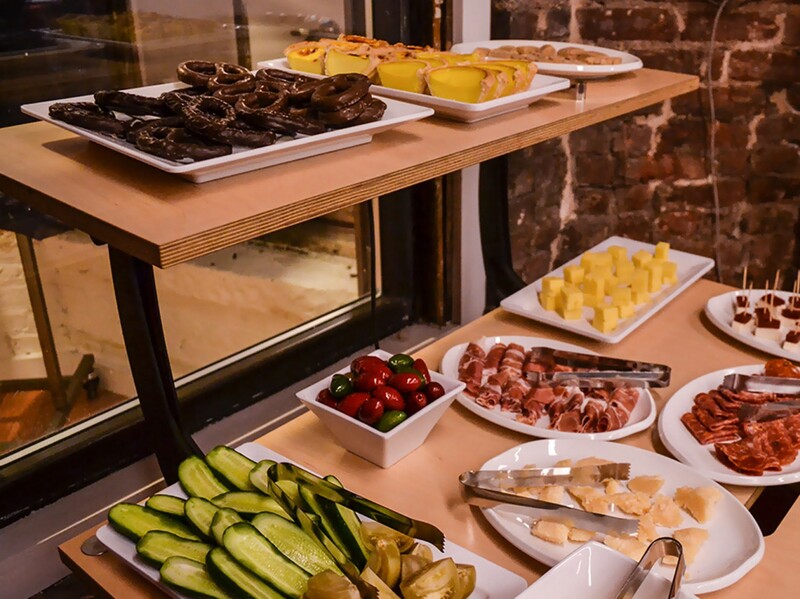 Tickets for Tastings at the Tenement are $40 for adults, $35 for students & seniors. 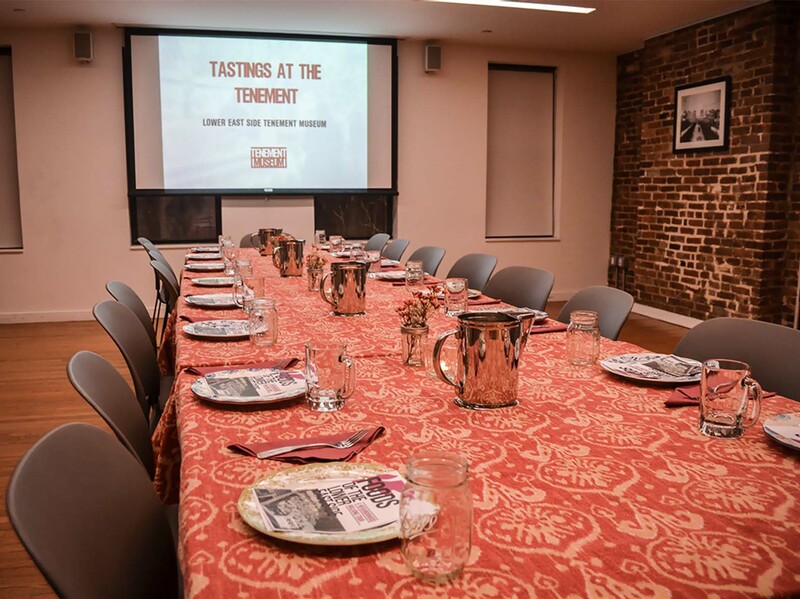 Tastings at the Tenement is available on select Thursday evenings. Visit our Late Night Thursday schedule for more information. This tour visits both 97 and 103 Orchard Street and often takes place in wheelchair accessible locations. Please call 646-518-3038 or email [email protected] for more details. Seating is available for most visitors during this tour. Assistive listening devices are available if requested. For more information about accessibility at the Museum please visit the Accessibility at the Museum section. 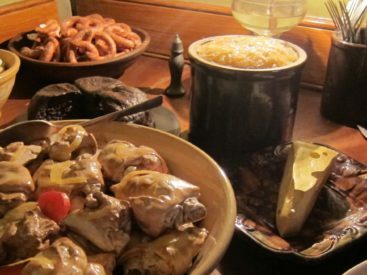 The lights stay on after dark on Thursday nights at the Tenement Museum! Each Thursday offers access to exclusive programs, tours, and exhibits only available on this special night of the week.